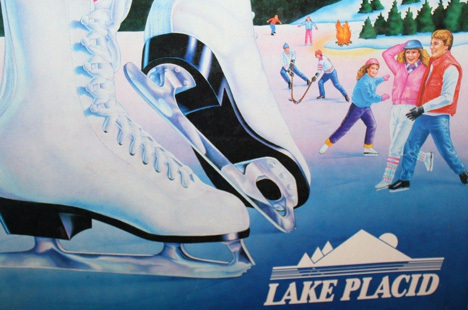 Lake Placid ice skates are an American winter tradition. 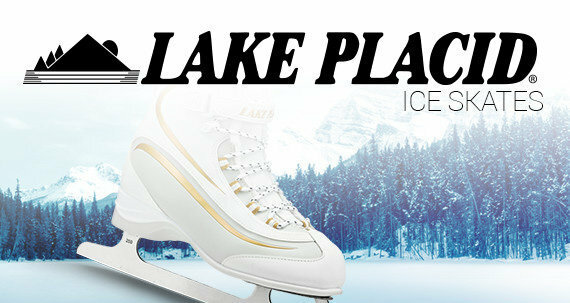 Originally sold under the Aerflyte Shoe Company name in the ‘30’s, Lake Placid has been providing quality, affordable ice skates for many decades. 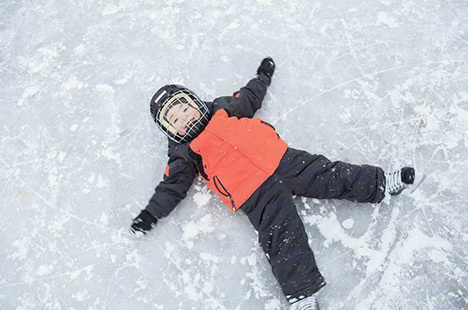 Lake Placid offers a full range of products, from children’s starter skates to full-grain leather figure skates and recreational hockey skates. 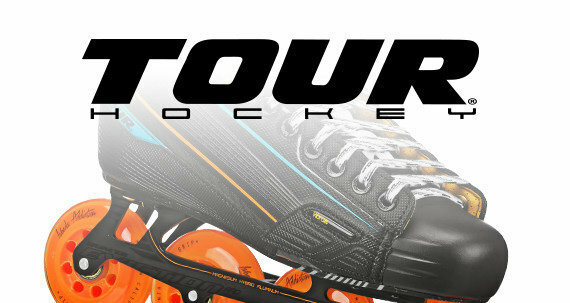 Whether you are going to the rink or skating outside on the frozen pond, Lake Placid skates are built for fun by offering both traditional designs and modern comforts. 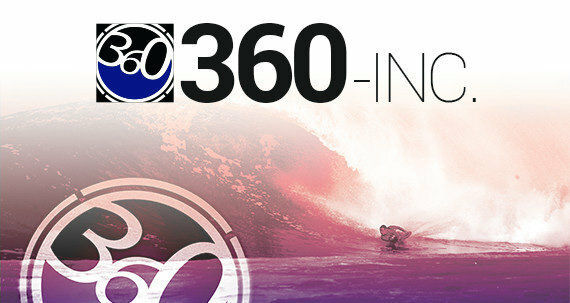 You can find unique features such as adjustable sizing, warm fuzzy linings, and glove-friendly closures in today’s lineup. 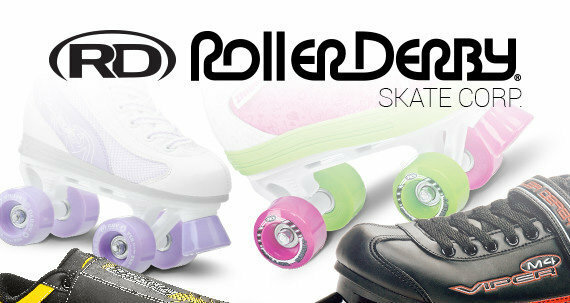 Lake Placid is part of the Roller Derby® family of brands. 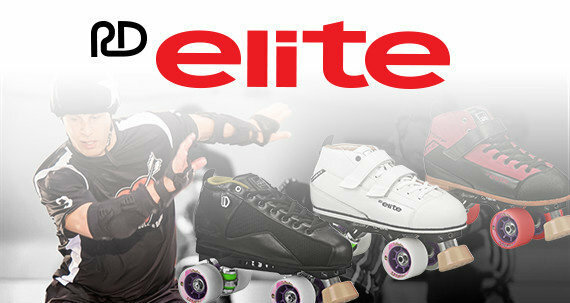 Roller Derby © has a rich history as "America’s Skate Company". 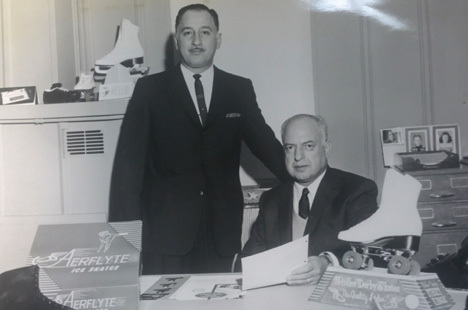 Established in 1936, Aerflyte Shoe company made roller skates and ice skates and later became known as Roller Derby © and Lake Placid. 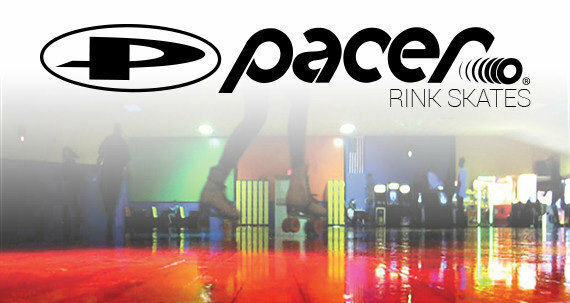 Along with Pacer (America’s iconic rink skate) and Tour (roller hockey), the family of brands continue the tradition of providing skating products to millions of Americans.